“Dobry wieczór” and welcome to our next instalment of Gdansk; Poland. 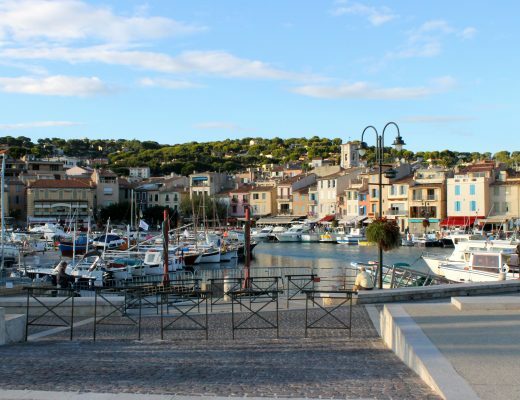 The airport is around 30-40 minutes away from the centre of town. 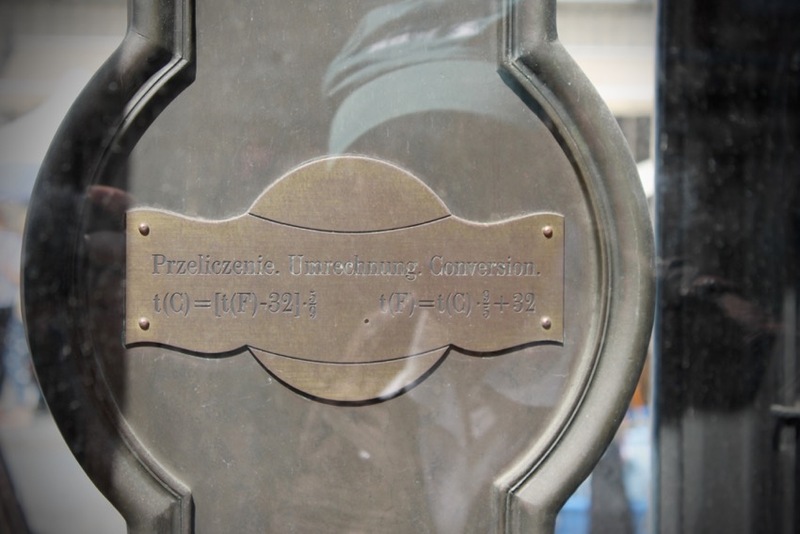 A taxi will be around 80 Polish Zloty which is roughly 17 euros. On the two occasions I took a taxi, I found the drivers to be exceptionally chatty, honest and friendly. 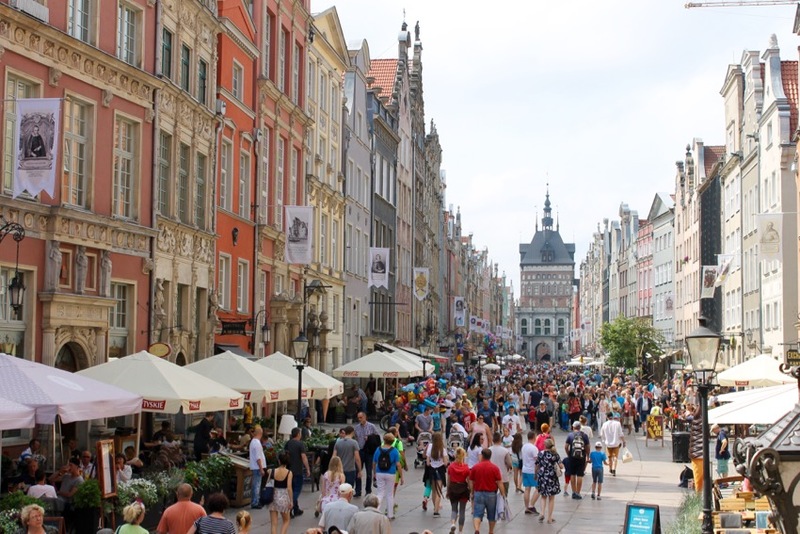 I’ve heard in other Eastern European cities such as Prague and Budapest, that you can’t trust the taxi drivers but Gdansk wasn’t like this at all. 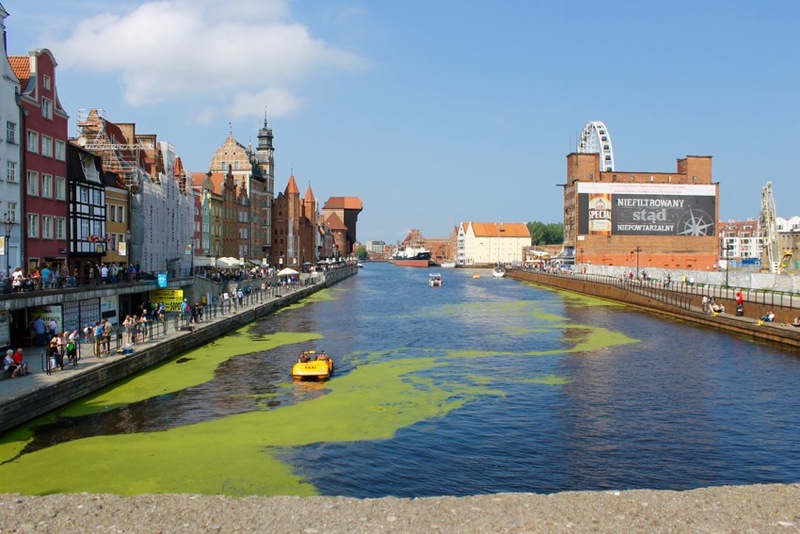 For the second time in my life, I stayed at a Hostel called the Riverside Hostel Gdansk. Overall my experience wasn’t bad but it wasn’t anything to ring home about either. 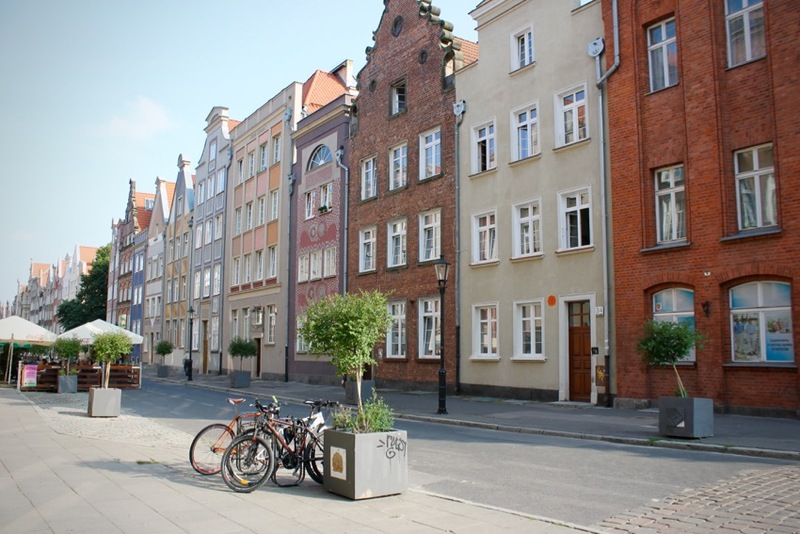 Look, I’ll be honest, I’m not really a hostel gal – normally I prefer Airbnb or hotels but I chose this place because it was extremely close to the centre of town and I wanted a relatively low-in-price final option for my big trip through Eastern Europe. The main receptionists were absolutely lovely, real gems and helped me with a lot during my stay. My room was quite clean but the *shared* bathroom was quite icky. 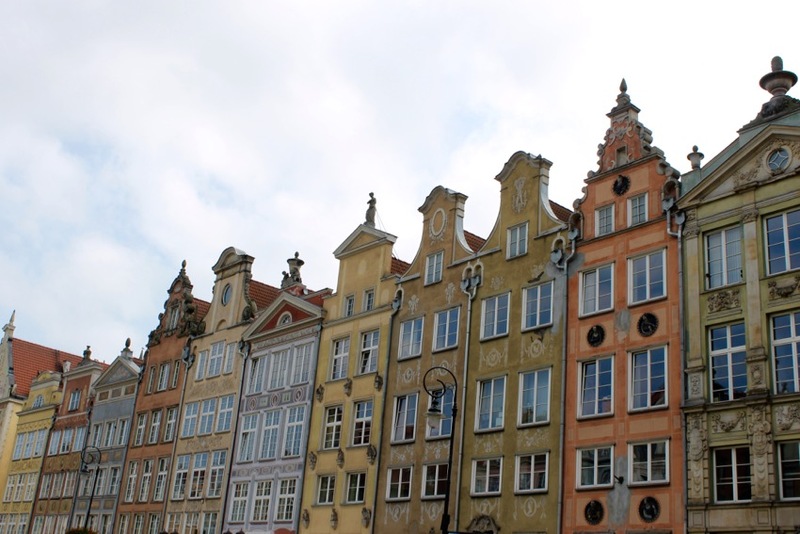 As someone who loves Amsterdam, I have to admit that Gdansk reminds me of a colourful mini version of AMS. 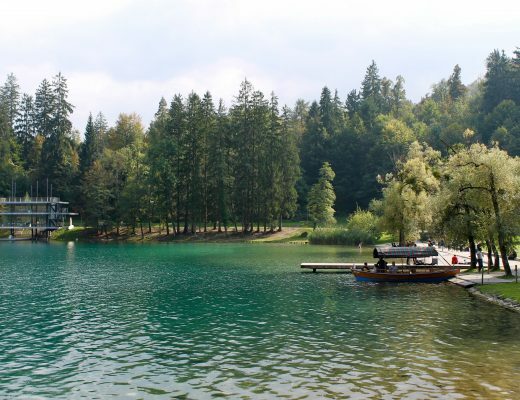 Have a look at the photos below and see for yourself! Most people I encountered spoke enough English that you could have a full conversation, so no lingual worries there. 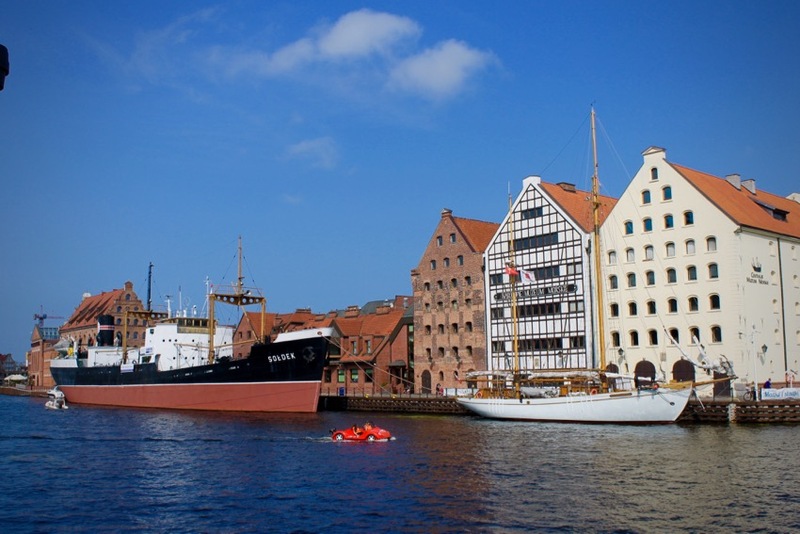 Gdansk is fairly touristy – there are many of them everywhere but once you start getting outside of the main harbour district, you’ll find quieter spots to sit and enjoy. 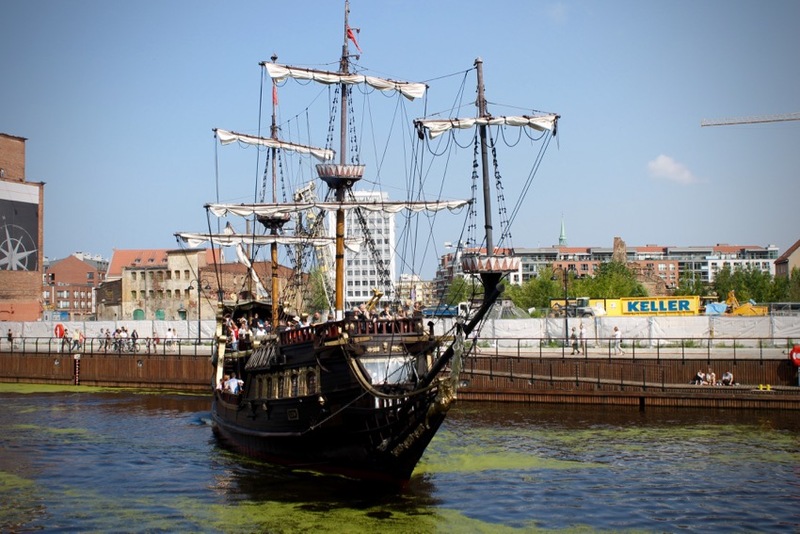 I was told that you can do a boat trip out of the city to other historical locations nearby. I didn’t have the time for this but you can also visit the beach – there’s a town nearby called Sopot which is supposed to be what a lot of people do. 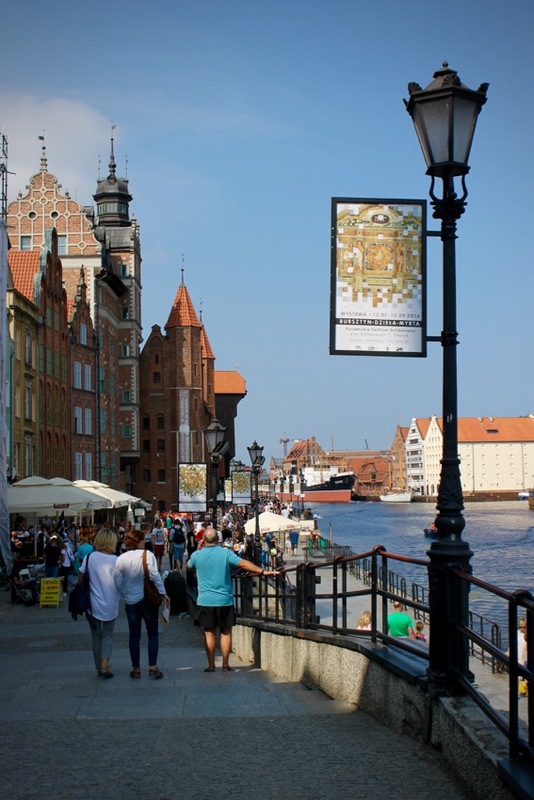 Overall, I’d happily recommend Gdansk to anyone visiting Poland or Europe. I found it to be cute, safe and enjoyable! And rather cheap coming from the Euro perspective. 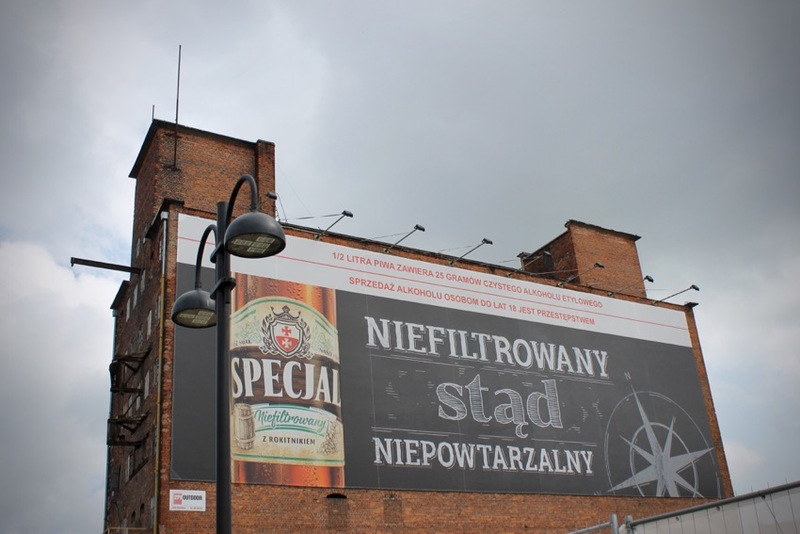 I just can’t believe I hadn’t made it to Poland before now – crazy. It’s been next door the whole time and I never thought to go. 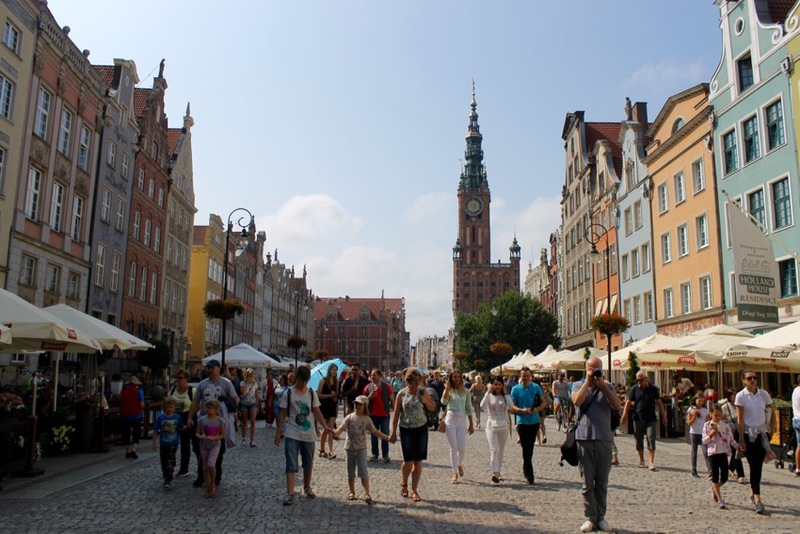 Next on my list for Poland though: Krakow & Wroclaw. Does anyone have any insider tips for me for those cities? So enjoy this series of photos. 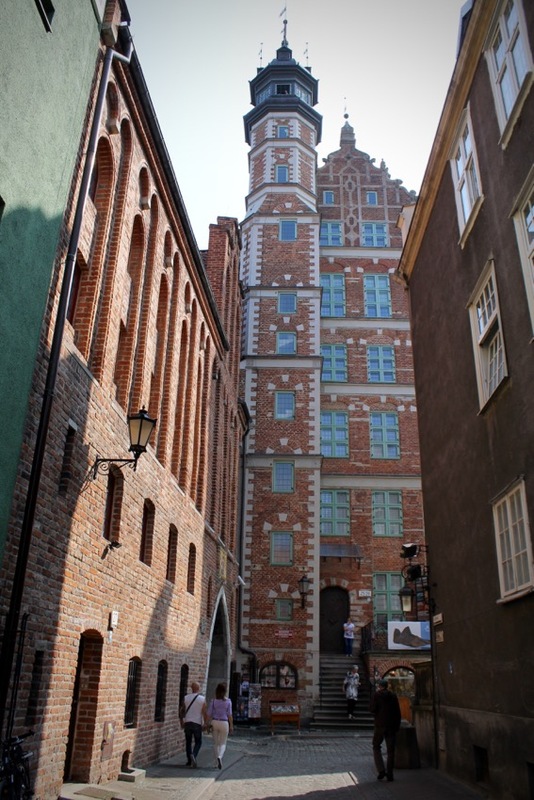 Below you’ll find photos from my walking tour and photos from my final day in Gdansk, when the sun finally reared its head. 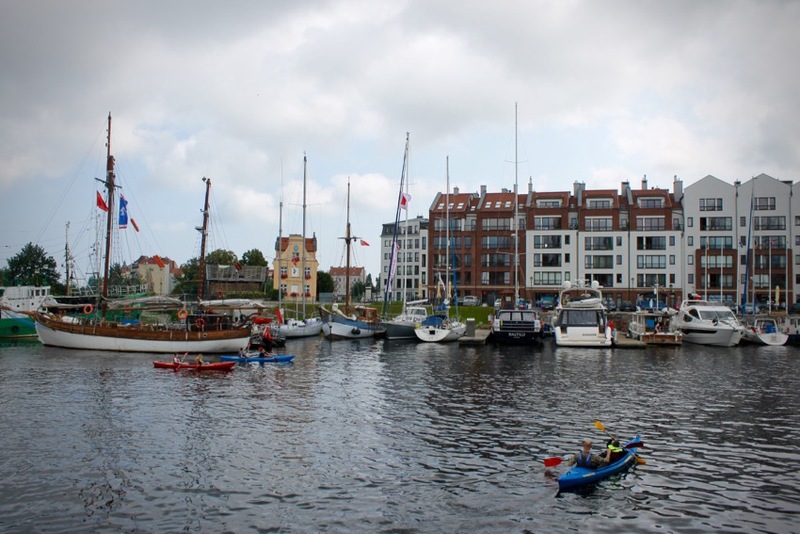 The harbour area is gorgeous – very modern and with lots of dining options. 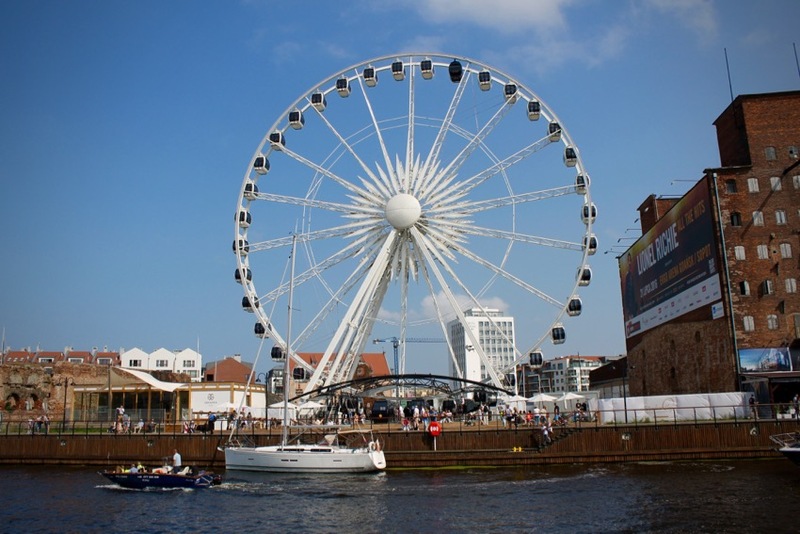 For those who want to see Gdansk from up high. 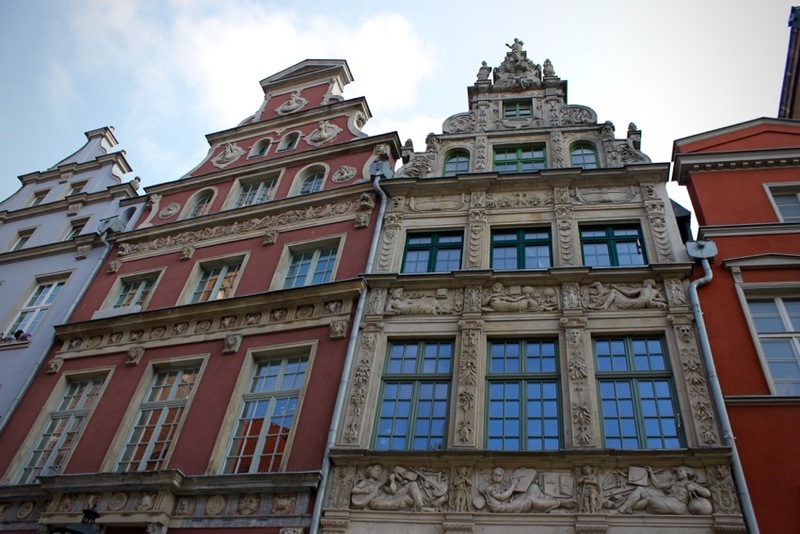 The buildings in town have been nicely maintained and cared for. Yay the sun has come out! 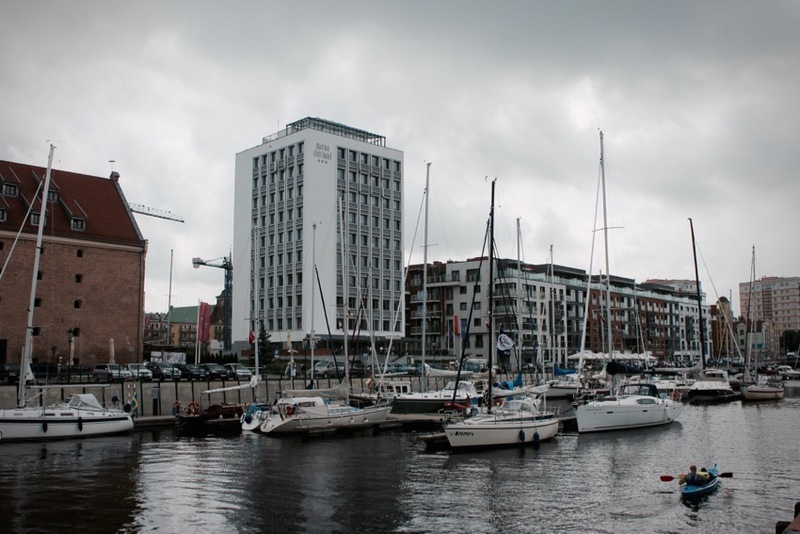 This could even be the harbour in Oslo – so cosmopolitan. Standing on the bridge, looking out over the harbour district. The very centre of town. 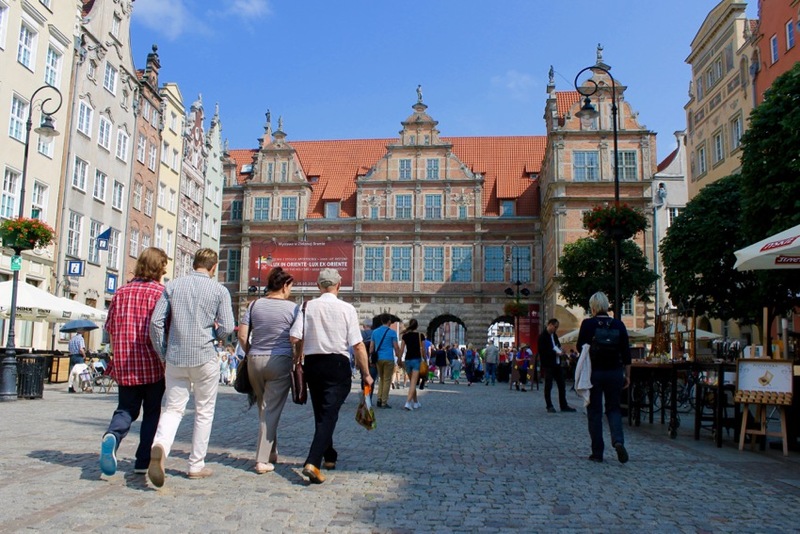 There are hundreds of places in town where you can buy ‘amber’. In fact, this is probably one thing I saw everywhere. This ship actually goes on trips and it’s a restaurant/bar I think. Wearing my Dad’s denim jacket from when he was backpacking through Alaska at the age of 18! 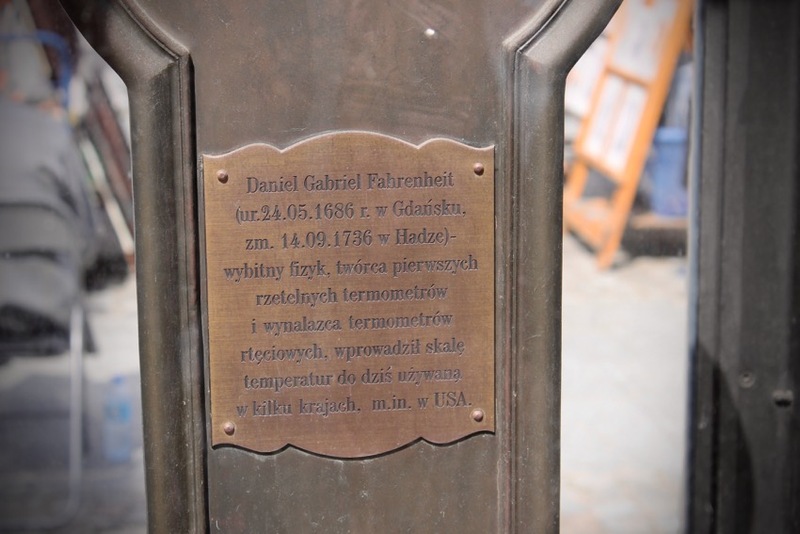 Did you know that the guy who invented Fahrenheit was born here!? 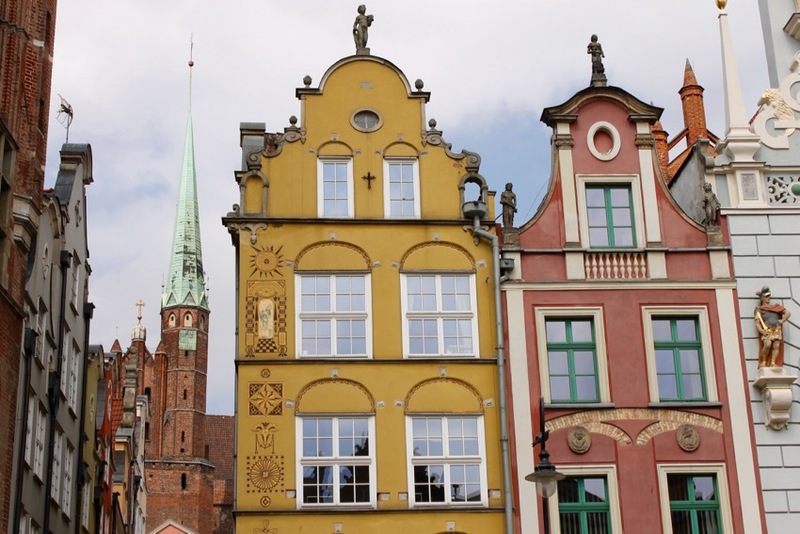 I hope you aren’t bored yet by all these photos of Gdansk’s buildings. Some of the friendly locals!? They were actually bothering my tour guide but when I took a photo of them, they gave me a big smile so that was nice. 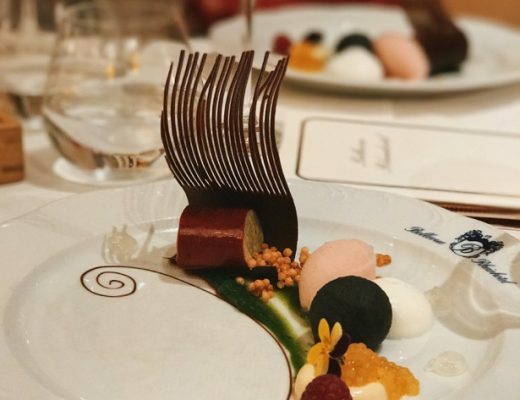 Don’t you love the look of it? A really good choice for spending a weekend away. I climbed the top of that church! 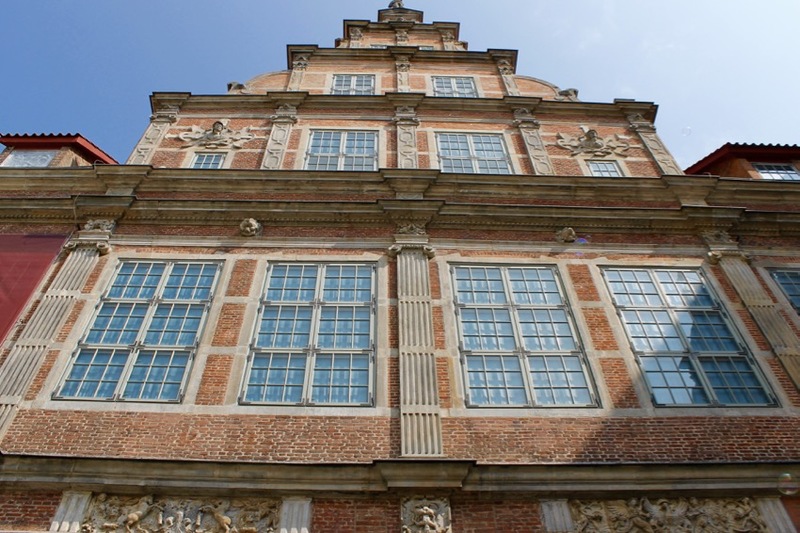 More gorgeous buildings in front of a bright, blue sky backdrop. Town Hall on the left, where my walking tour started. 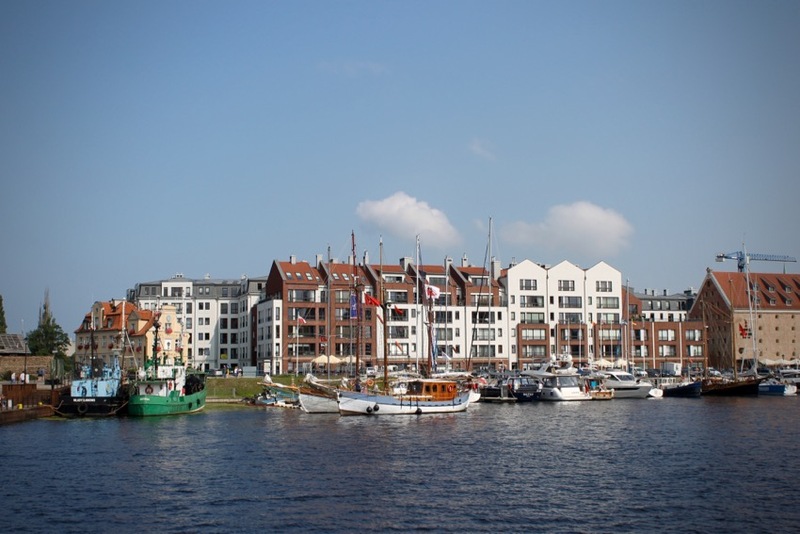 Just like Amsterdam, the homes seem a little crooked. 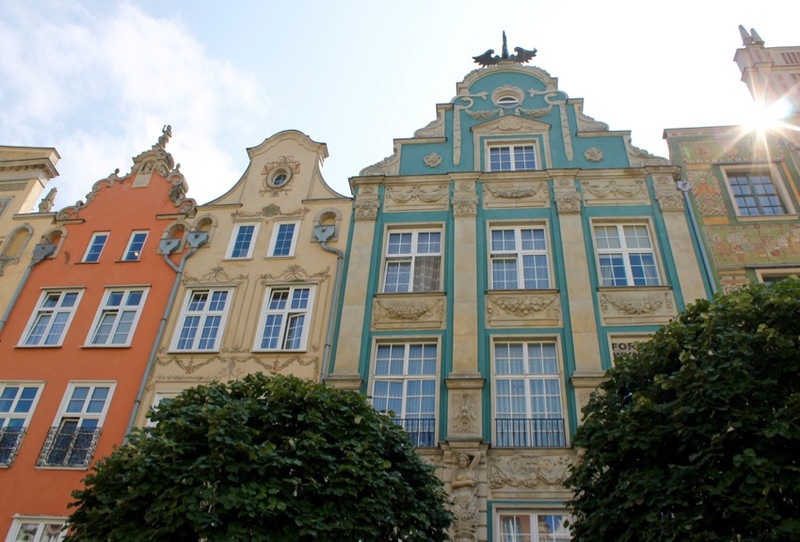 So many cute and colourful homes. It’s so odd that all along I thought a man was writing this blog because of the title. Then I just read “gal.” Ohhh. Hahah that’s hilarious!! Yes strangely a lot of people email me with “Hi Kenny” or “Hi Mr Kenny” like I’m a guy :/ Perhaps I need to rebrand? 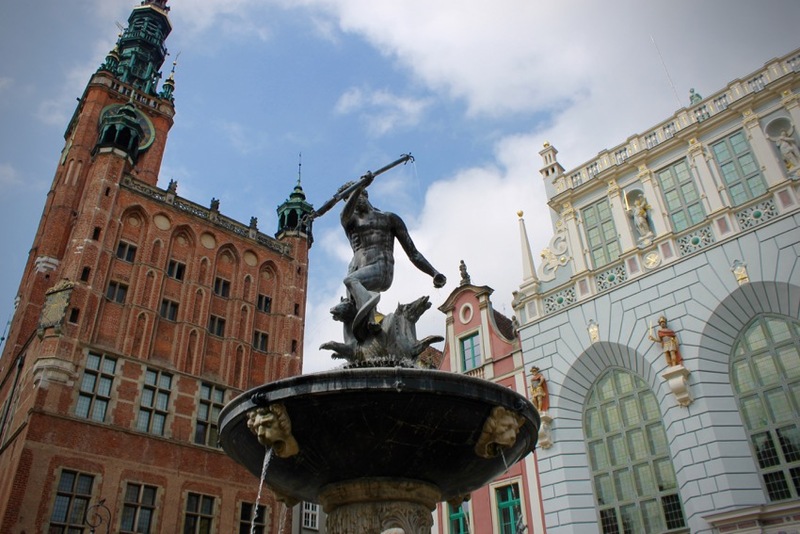 Hi, I live in Gdańsk so it’s nice to know you enjoyed it so much. 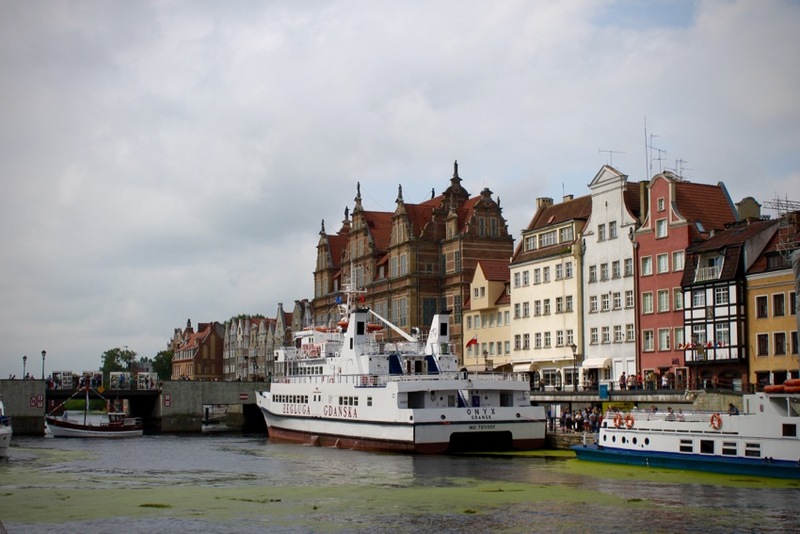 It’s a shame though you haven’t been in Sopot or Gdynia. 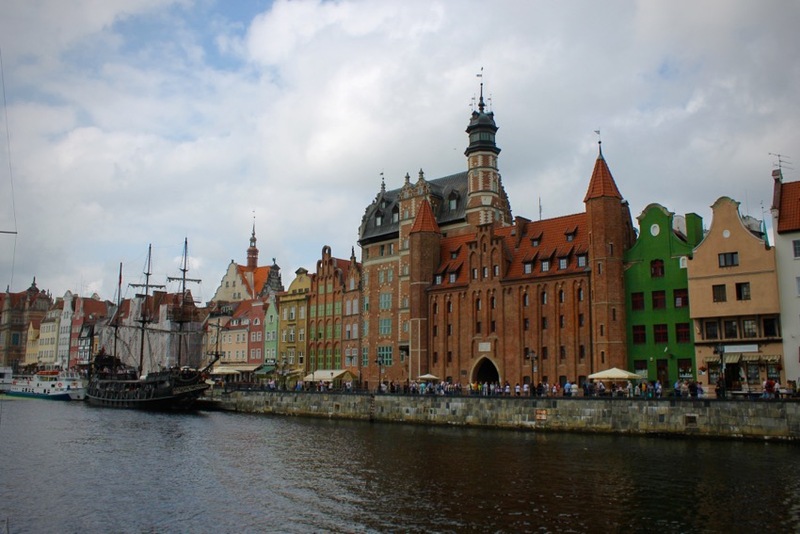 They have a different vibe than Gdansk but are also lovely. 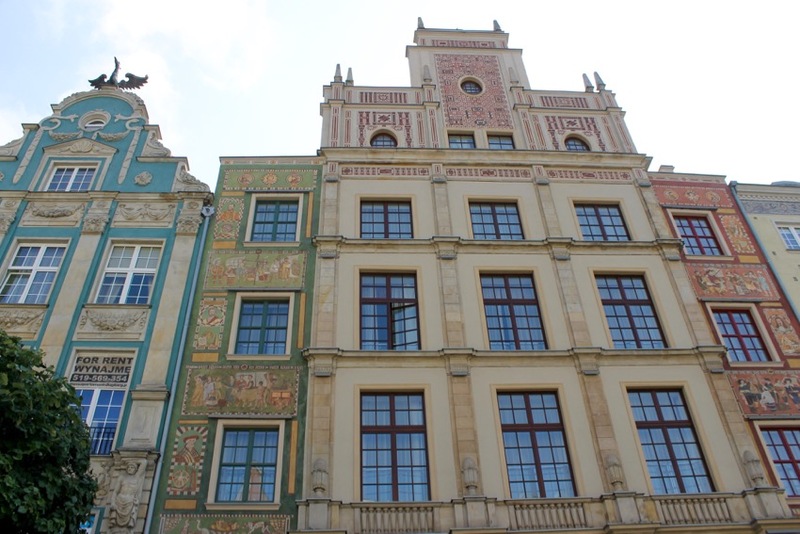 I totally recommend you Wrocław. 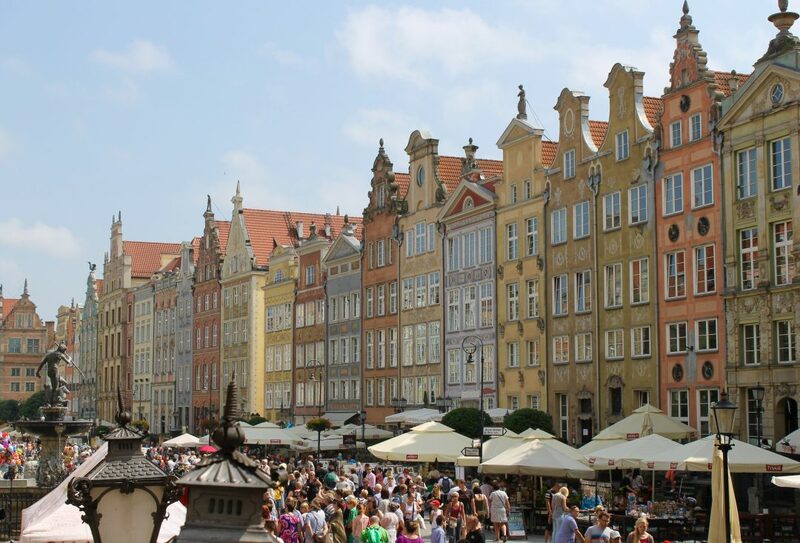 Besides 3city it’s my favourite city in Poland. 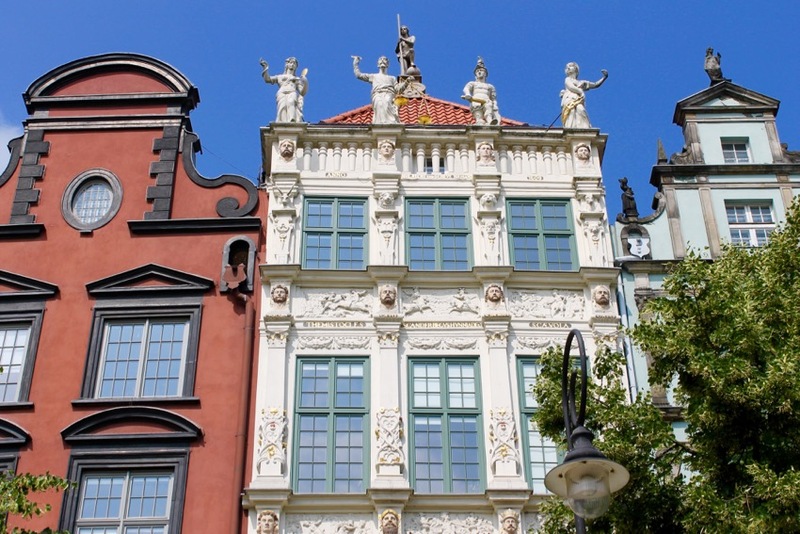 It has beautiful old town with lots of squares, great architecture and a lot of cute, little bridges. 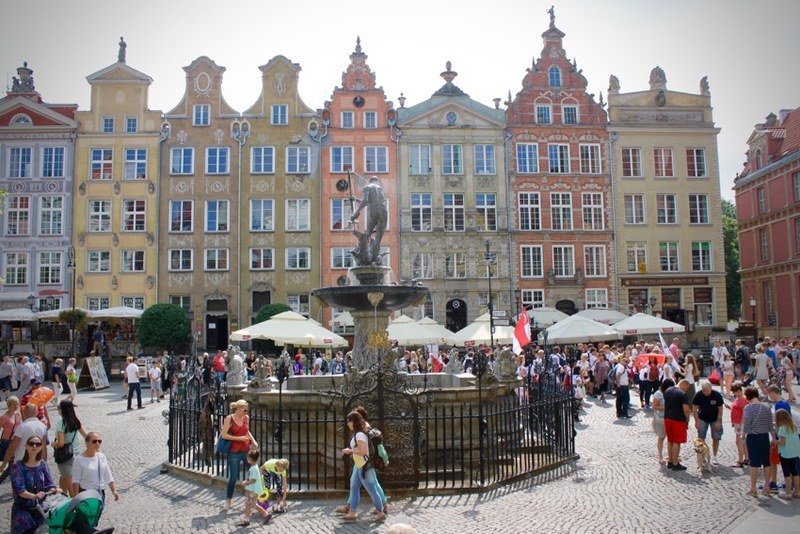 My friend says Wroclaw reminds her of Prague a bit. Hey Ewa! Thanks for your comment 😉 Yes you’re right, I did miss out by not seeing the other two places but now it gives me a reason to return. 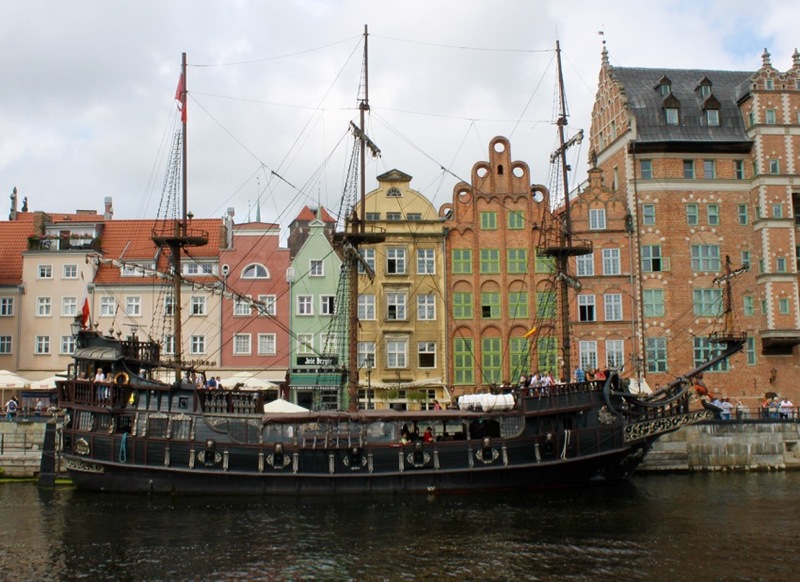 To be honest I only had one full day and two half days and it was the perfect amount of time for Gdansk only. I love your town!! I’ve decided that this is my favourite article. Why this one, out of all the really fantastic articles? Well, where do I start! 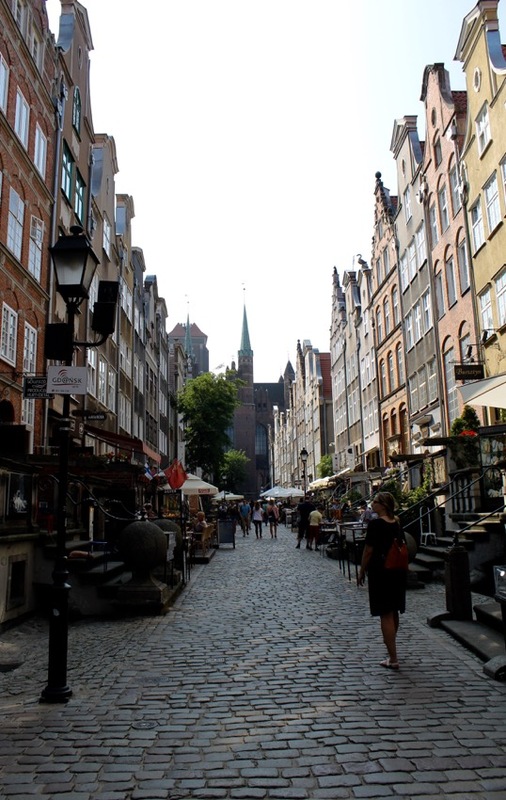 I like the concise information at the start – giving me an idea of some of your first impressions of the city, as well as your honest opinions on places to stay or eat – you’re not afraid to criticise a place if it’s not good – and that’s a refreshing change from most travel writers who only write up the positive things. 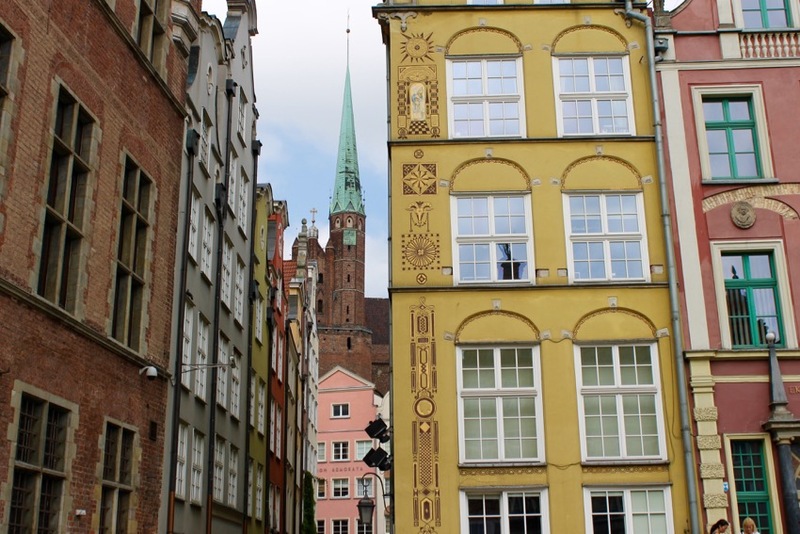 I also love the pictures – I didn’t realise how colourful and eclectic Gdansk is, and as you point out, it really looks like a brighter version of Amsterdam in some of the pictures. 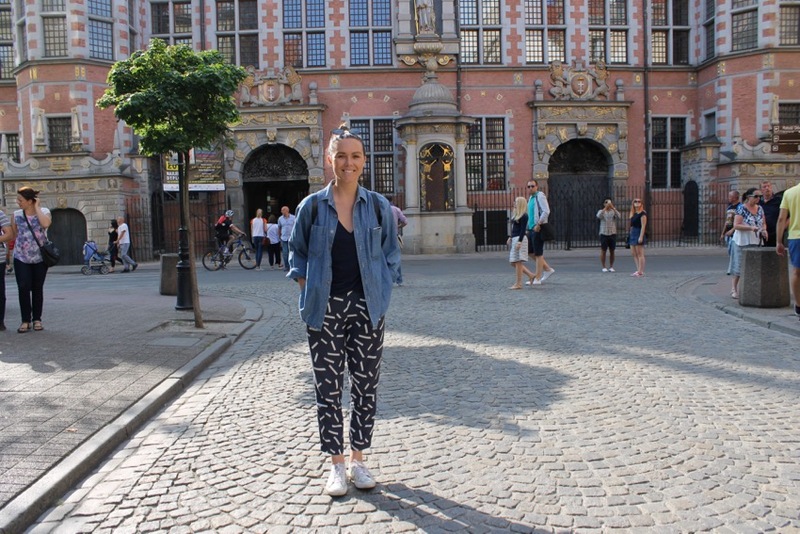 I think the main reason I like this article though, is I can picture myself (if I’m so lucky) on a windy, or rainy day, gladly exploring these streets you write about, and kept comfortably dry in a brightly coloured Ember&Earth Rainwear jacket – matching the colourful Gdansk buildings around me. I think bright colours help to brighten people’s moods when the weather is dreary and gloomy, maybe help crack a few smiles, like the guys you photographed on the steps.